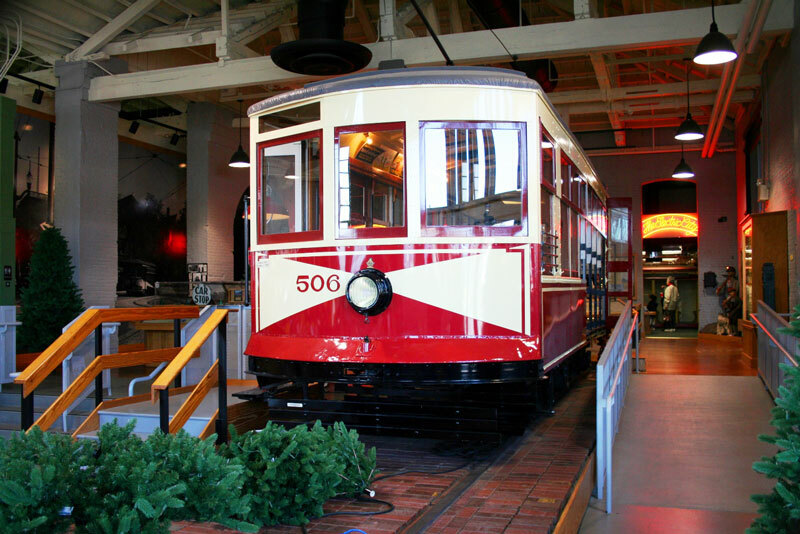 The second in our occasional series of "Trams Around the World" is again from the United States as we take a look at the Electric City Trolley Museum in Scranton, Pennsylvania. 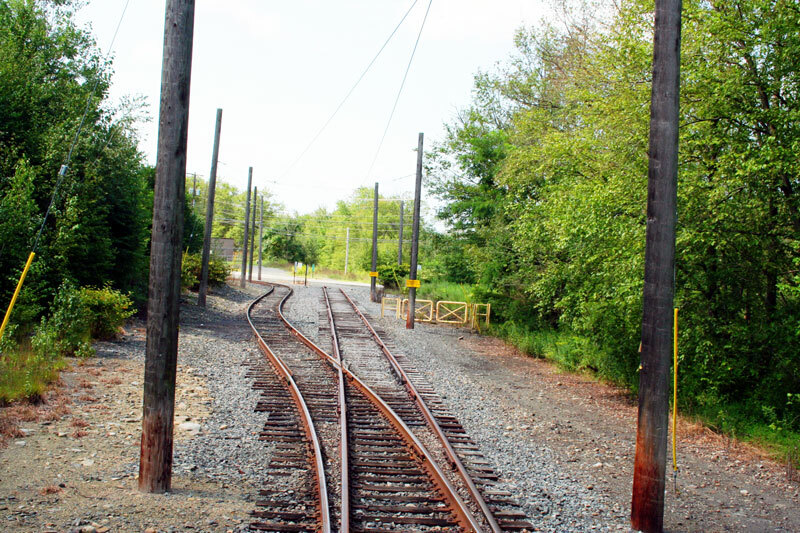 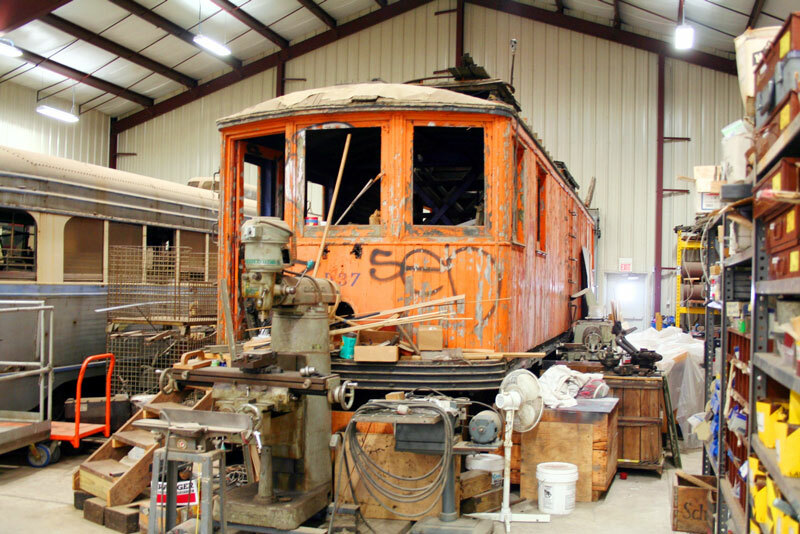 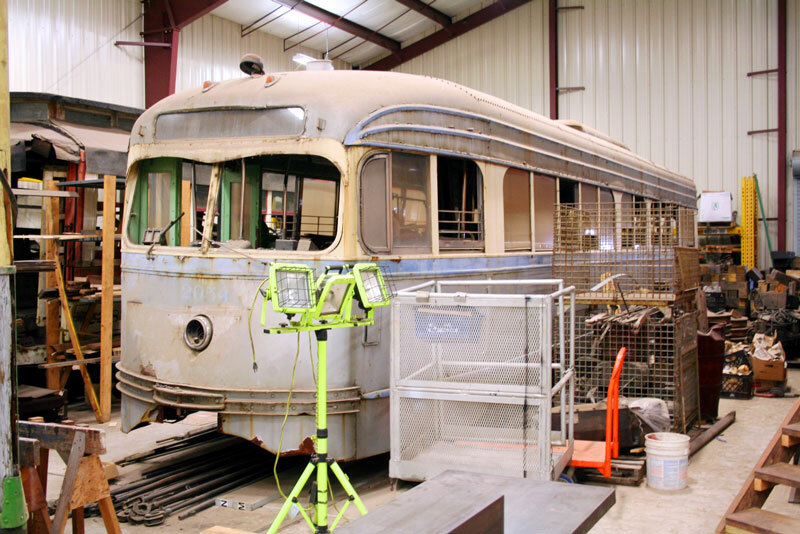 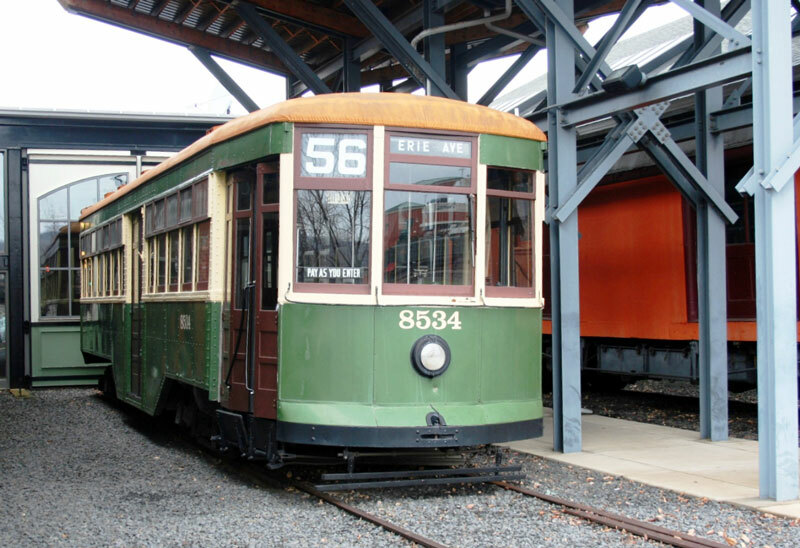 The history of the Electric City Trolley Museum actually begins in Jobstown, New Jersey where a group of trolley car enthusiasts gathered a fleet of almost forty, mostly ex Philadelphia trolley cars in a field. 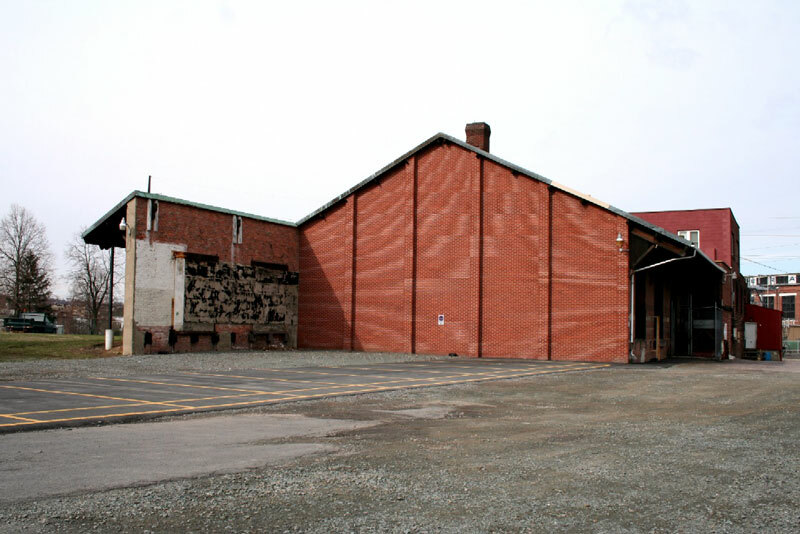 During the late 1970’s this loosely organized group split into several segments; one segment actually moved to the Delaware Avenue area in Philadelphia where they were able to operate for a few short years. 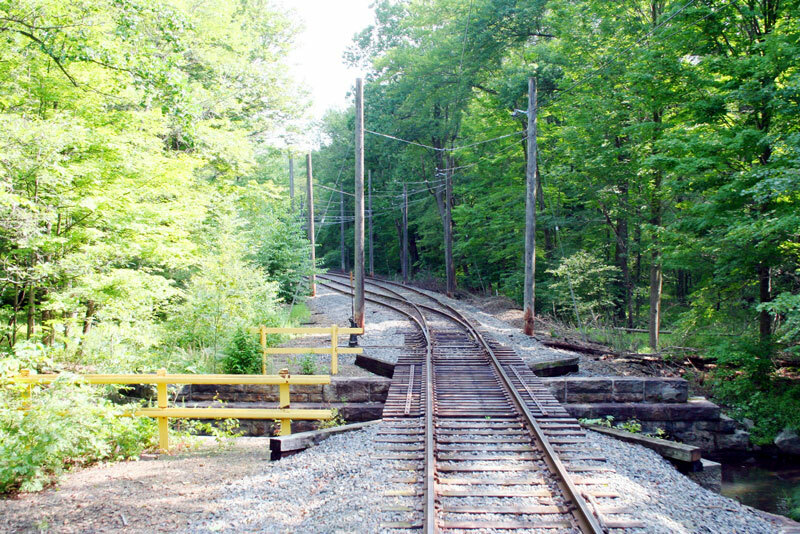 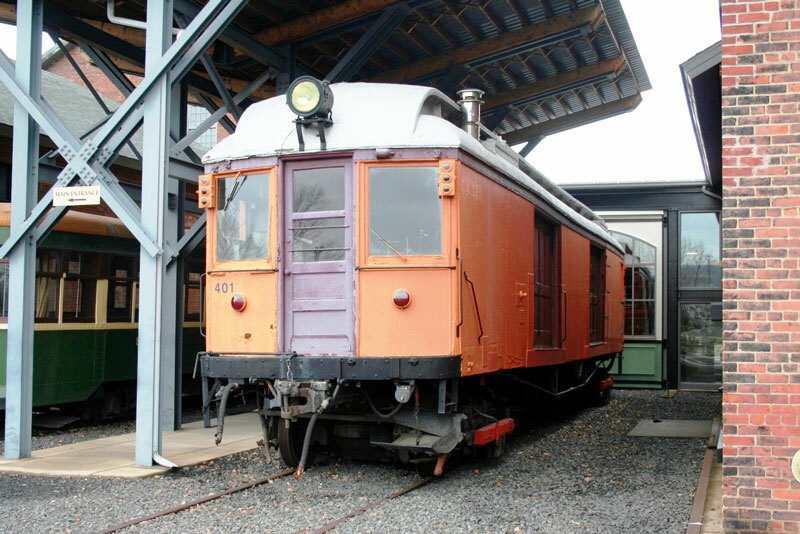 Another of the groups moved to a location adjacent to the Buckingham Valley station of the New Hope and Ivyland Railroad, a tourist operation in Bucks County, Pennsylvania. 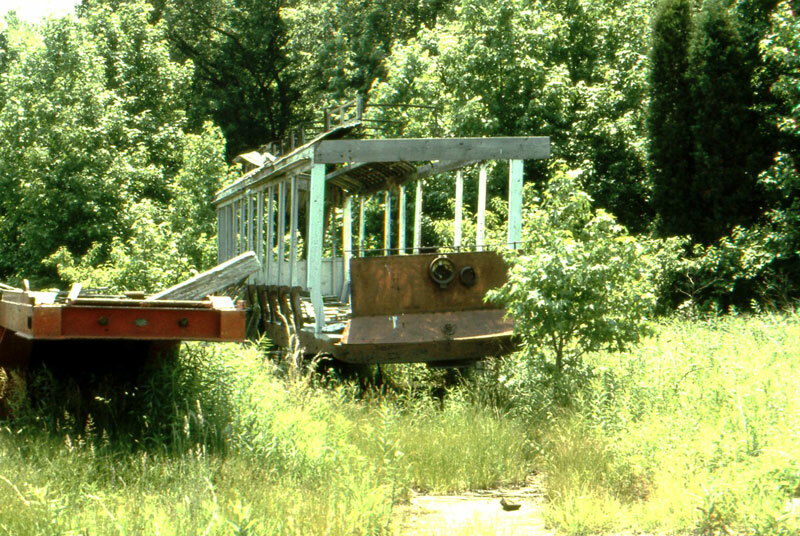 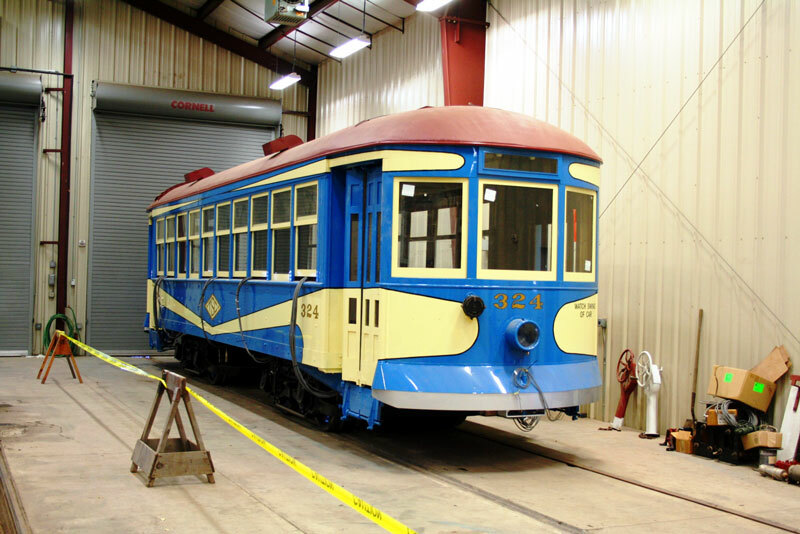 This group and their cars became known as the Buckingham Valley Trolley Association; much of their work at this time involved the conservation of the rolling stock that they held. 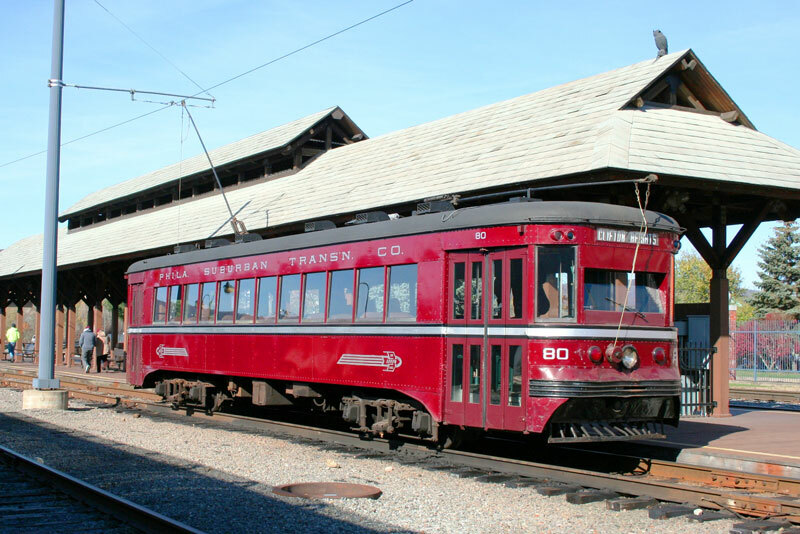 In 1999 the Buckingham Valley Trolley Association completed negotiations with the Lackawanna County Commissioners with regard to their future. 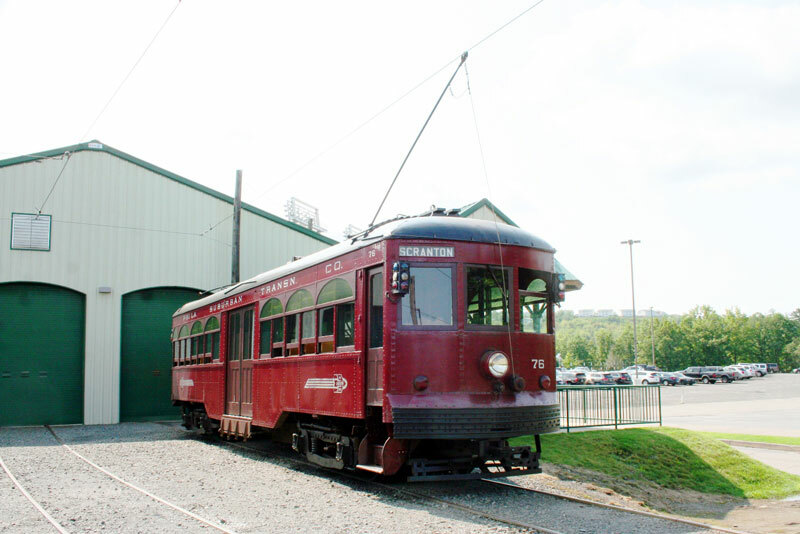 The cars were all sold to the County of Lackawanna who agreed to finance a museum site adjacent to the Steamtown National Historic Site in Scranton, Pennsylvania. 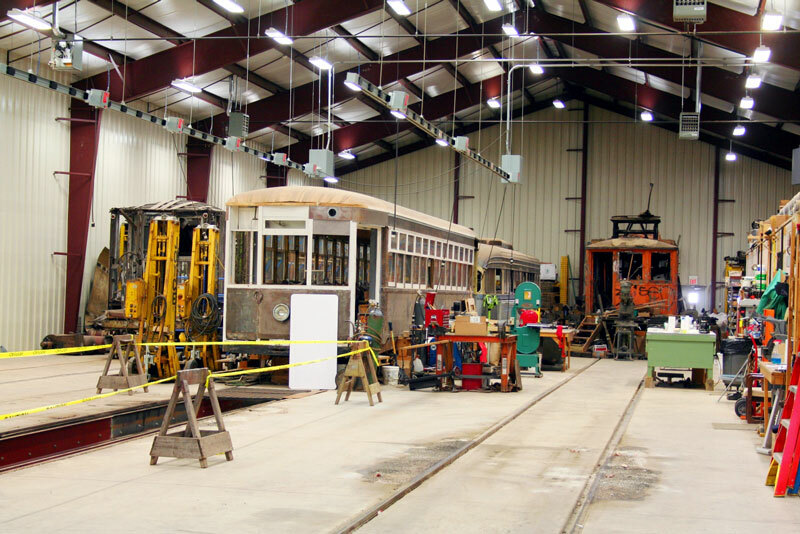 The County also provides a limited professional staff for the museum and the later constructed restoration shop. 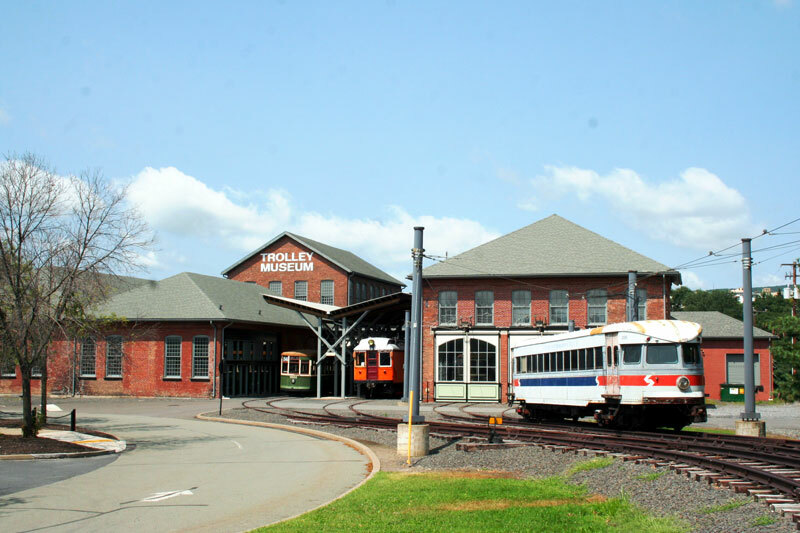 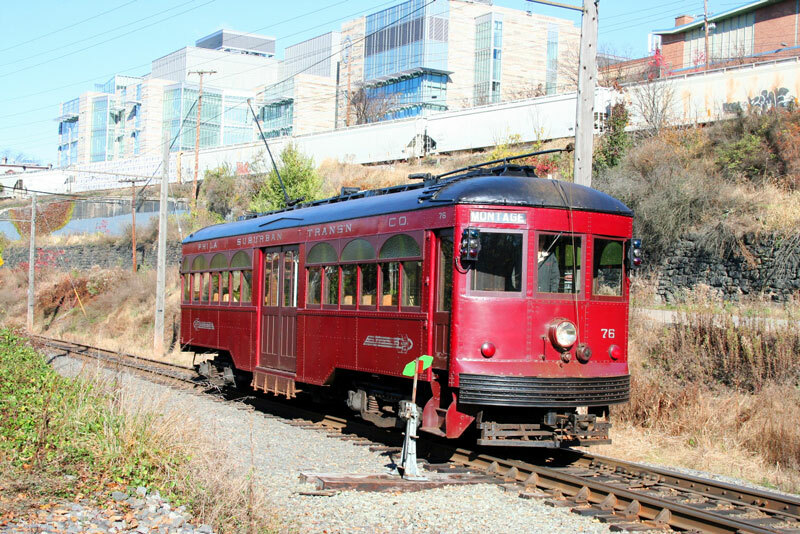 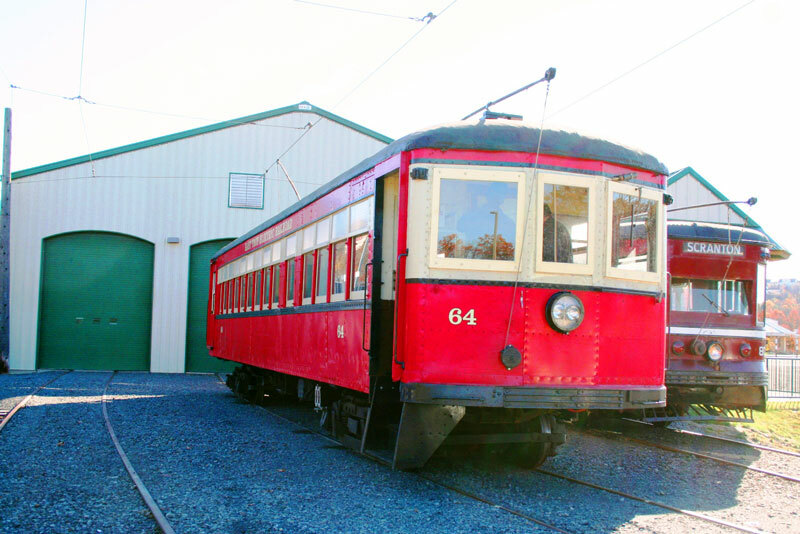 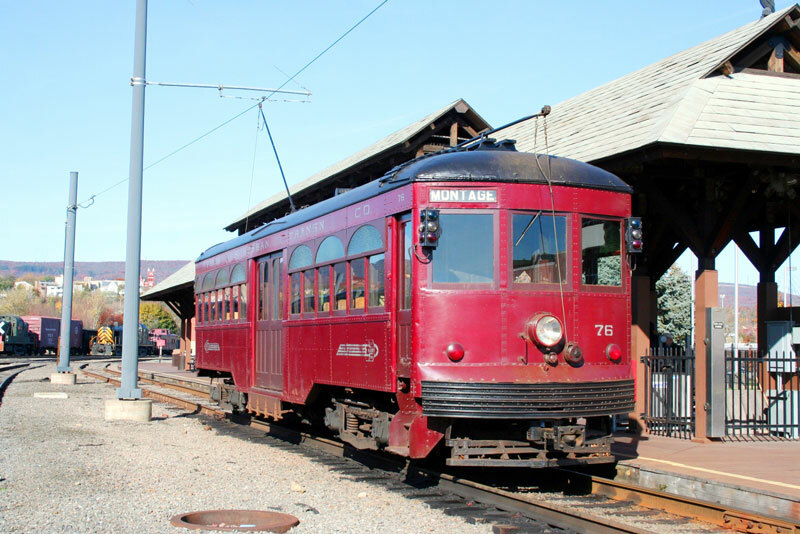 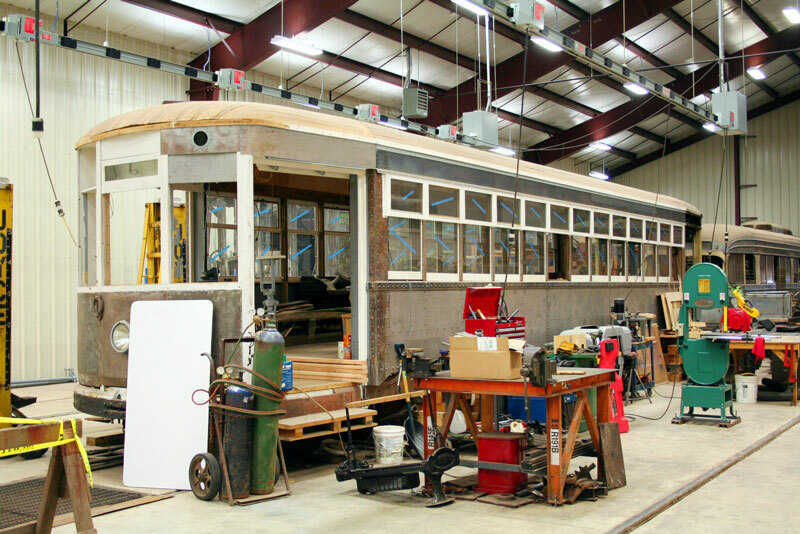 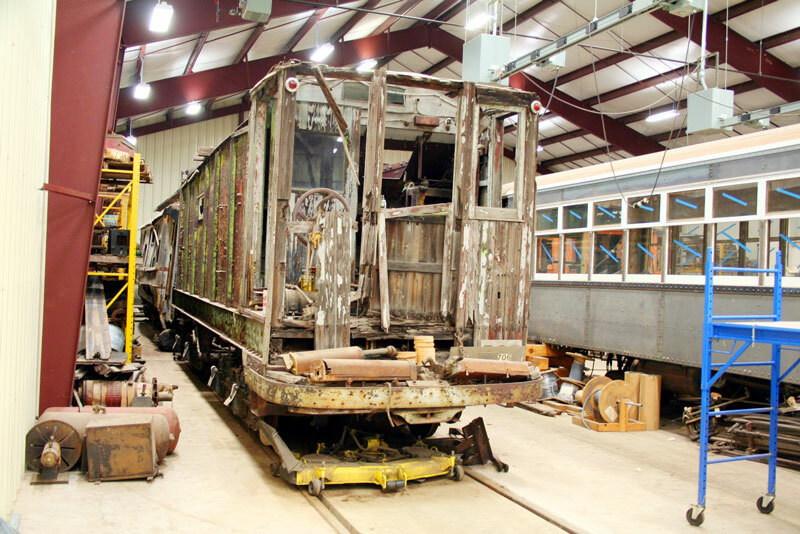 The Bucks County based organization was then re-organized as the Electric City Trolley Museum Association to provide volunteers to support the museum and its collection of cars. 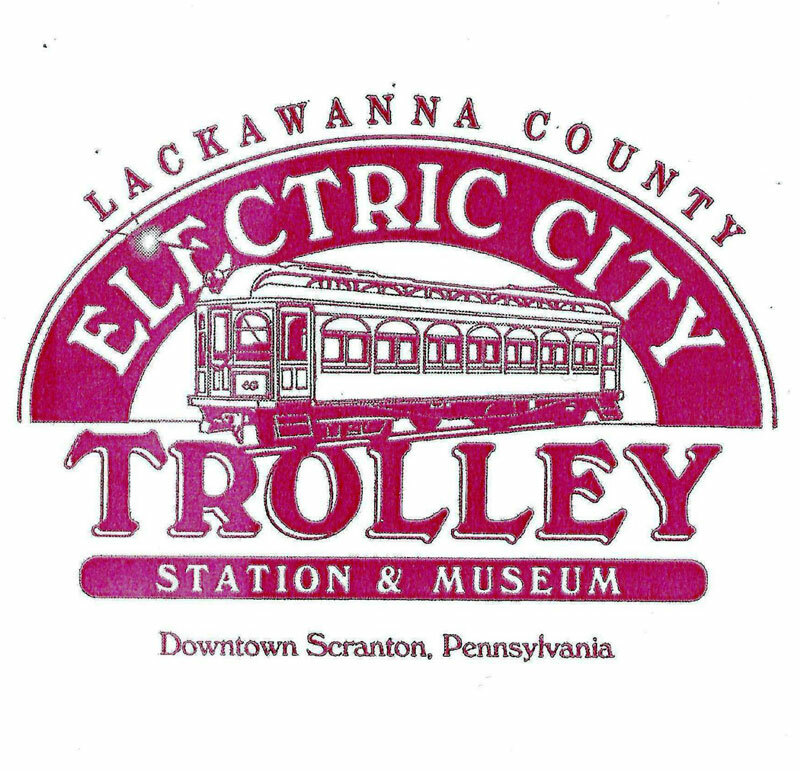 Starting in 2001 the Electric City Trolley Museum began the operation of a demonstration car line; it began at the Steamtown Excursion platform and then proceeded down the former Delaware, Lackawanna and Western – Lackawanna and Wyoming Valley interchange track to Cedar Avenue where it then entered upon former Lackawanna and Wyoming Valley (“L&WV”) trackage, at this time the line only ran as far as the former L&WV Shops; a switchback siding served a platform located above the site of the historic Scranton iron furnaces. 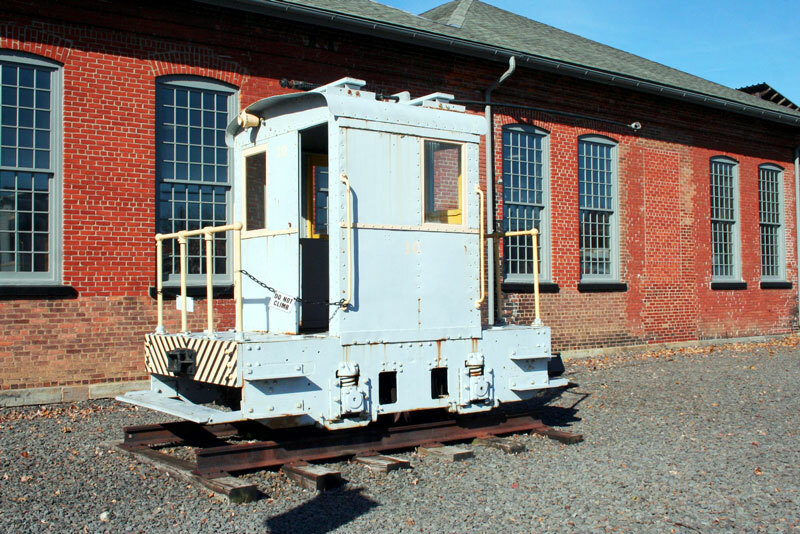 This trackage was in the ownership of the Lackawanna County Rail Authority and was operated for freight service by the Delaware Lackawanna Railroad. 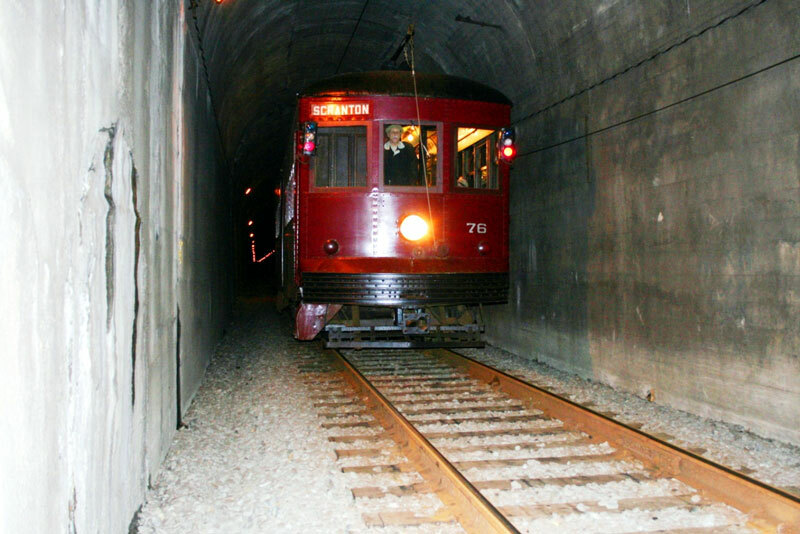 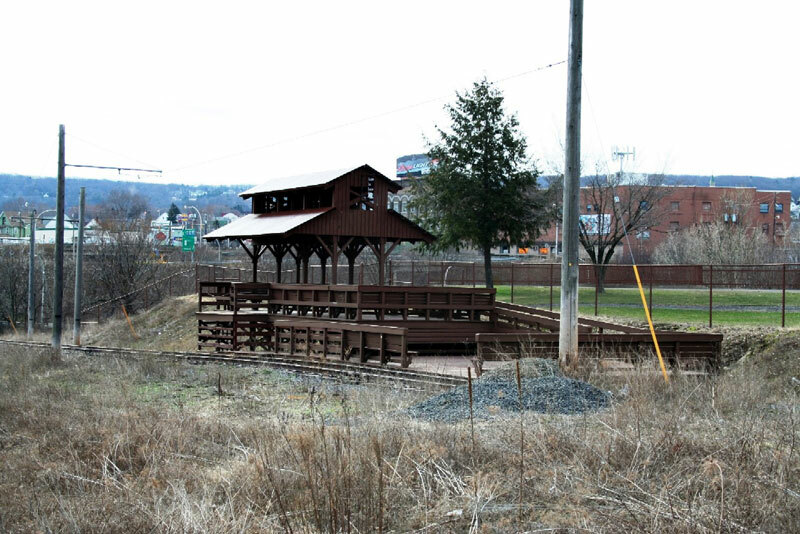 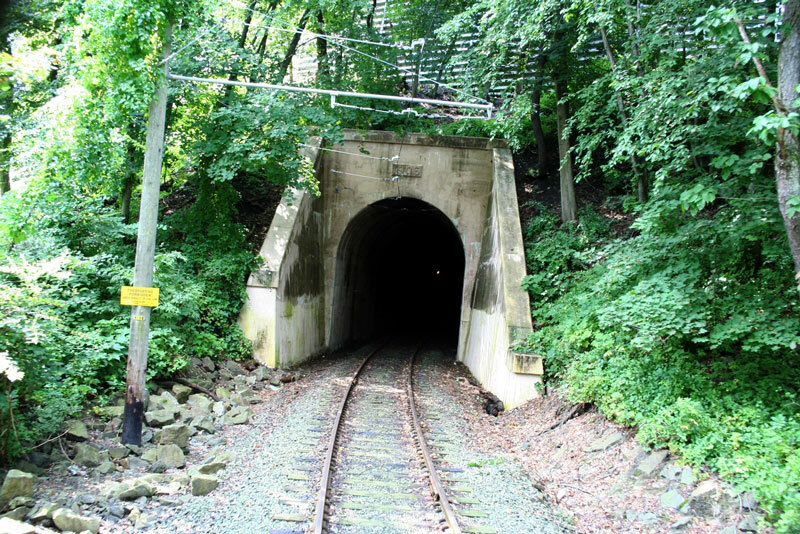 The trolley line was expanded over the next few years using first the L&WV’s Crown Avenue Tunnel (renamed the Edward S. Miller Memorial Tunnel for a Scranton area trolley enthusiast) and then the L&WV trackage to its connection to the former Erie Railroad’s Wyoming Branch. 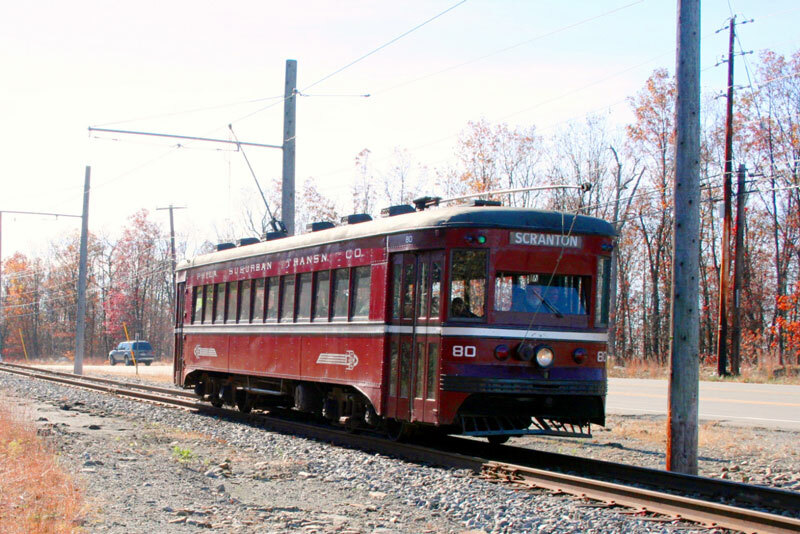 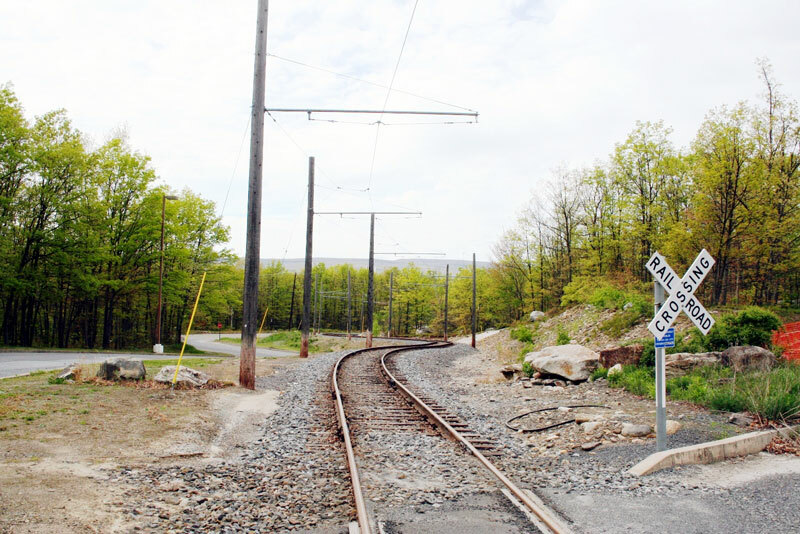 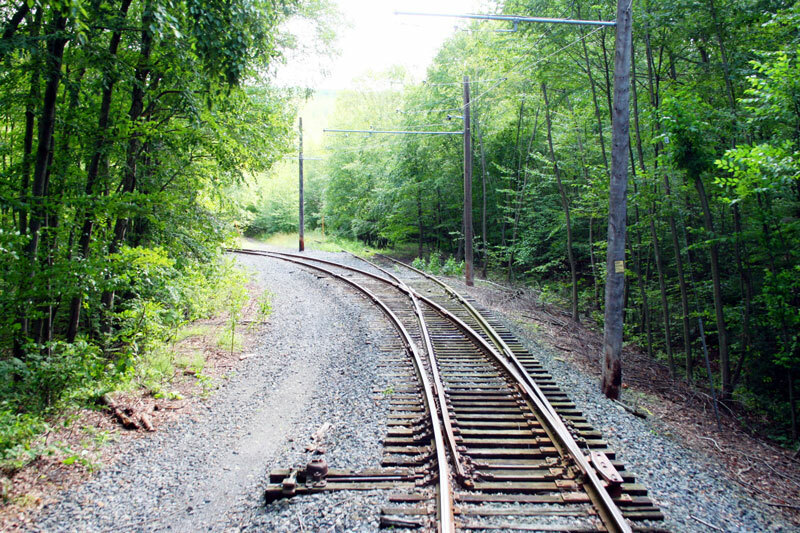 The trolley cars followed the old Erie line to an end of track at Montage Mountain Parkway in Moosic. 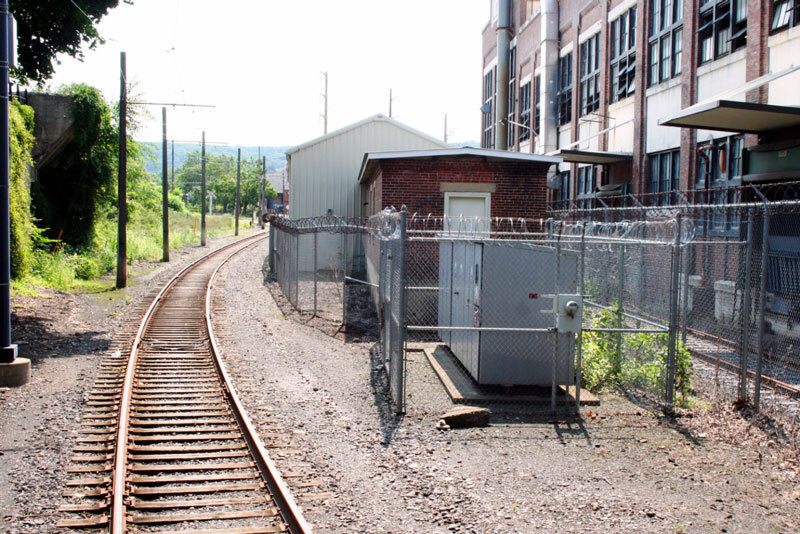 In 2006 the line was extended on newly built track which extended 2000 yards to a restoration shop built adjacent to the PNC Stadium in Moosic. 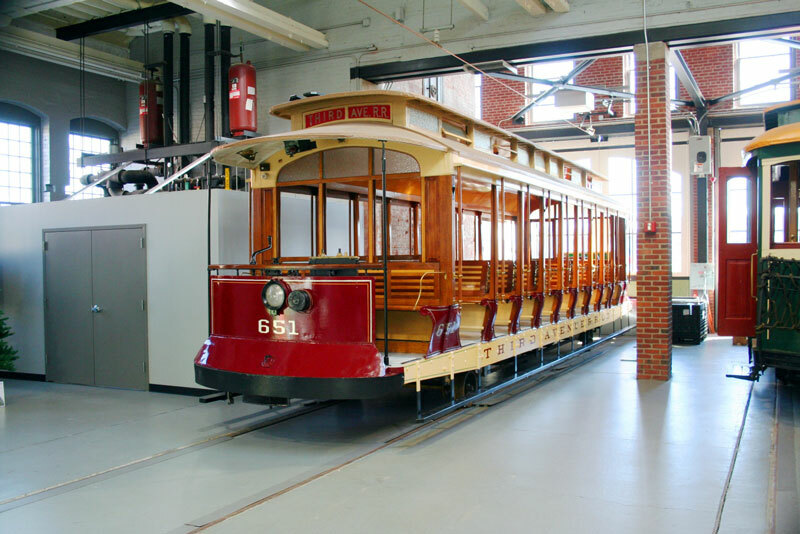 Since 1999 the mainstay of the demonstration trolley line has been the former Philadelphia Suburban Transportation Corporation (“PSTC”) number 76, a heavyweight center door style of trolley. 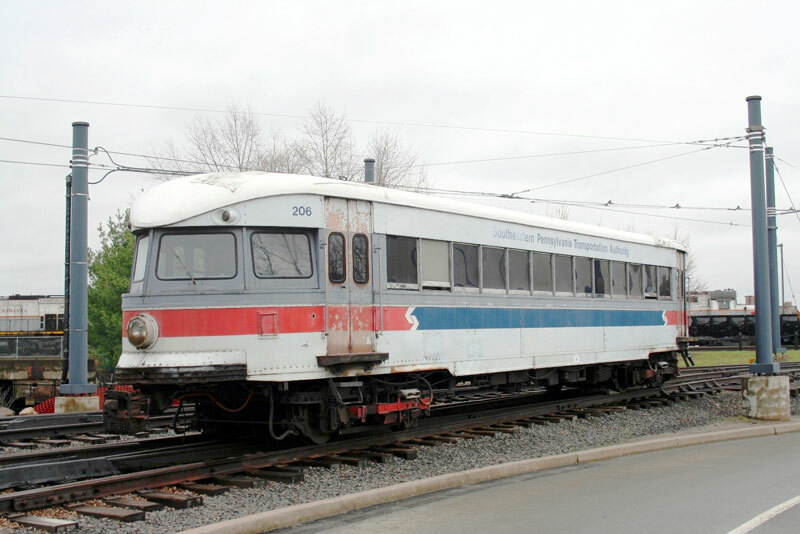 Its rarely seen back up is also from the PSTC, their former number 80, a J.G. 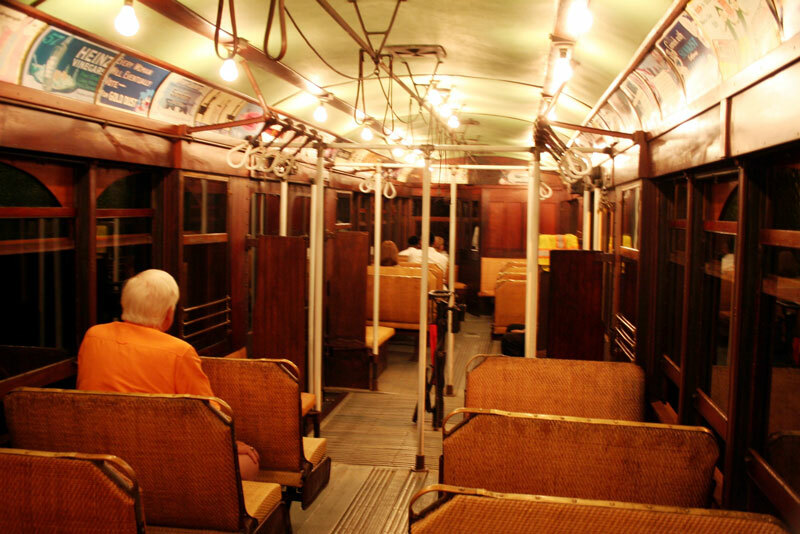 Brill Company ‘Master Unit’ type trolley car. 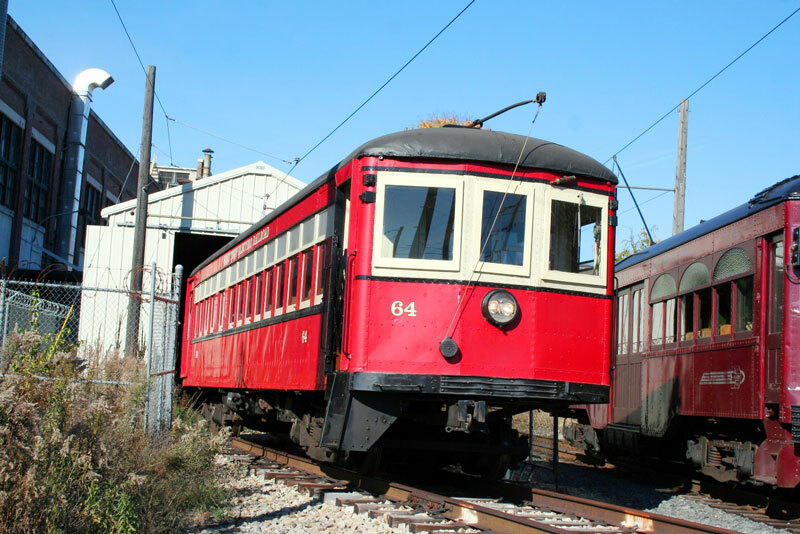 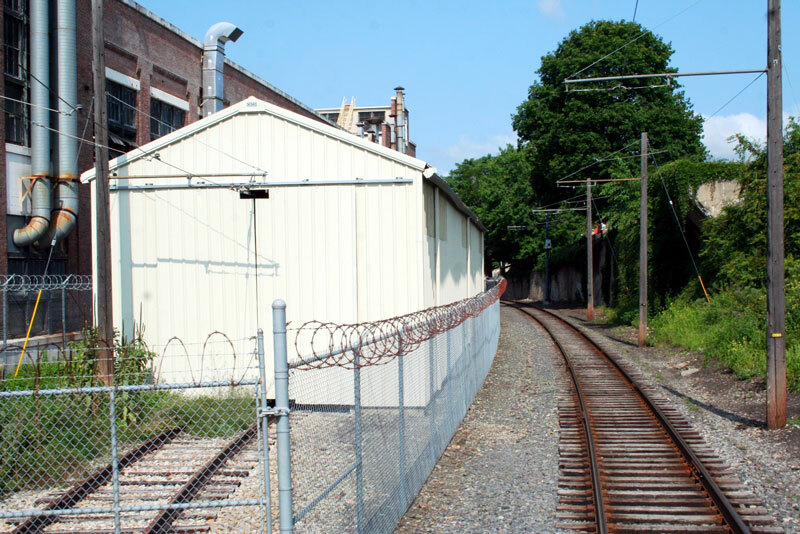 One of the curiosities of the Electric City Trolley Museum is that the demonstration line terminal is about 300 yards from the museum and there is no trolley wire between the operating cars and the museum. 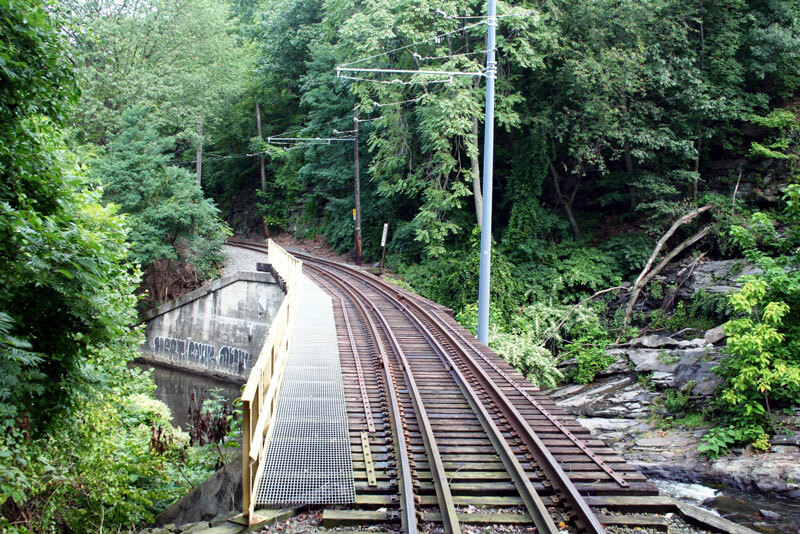 Passengers are required to walk between the two locations. 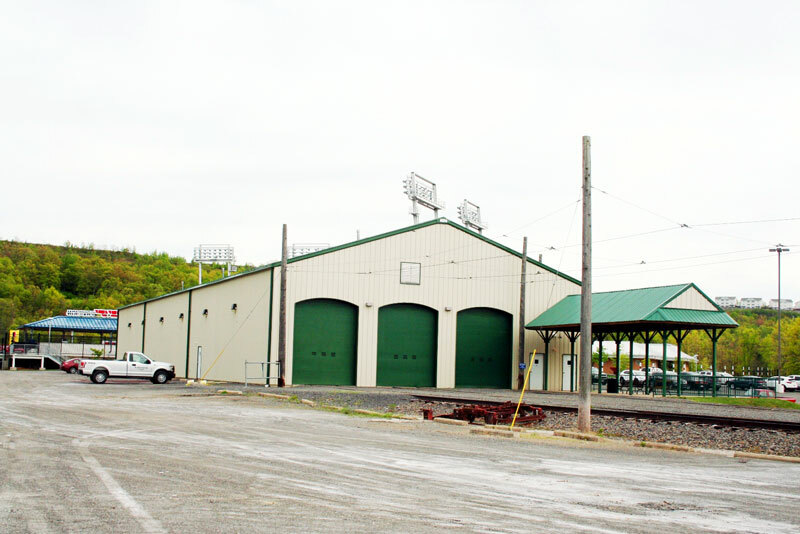 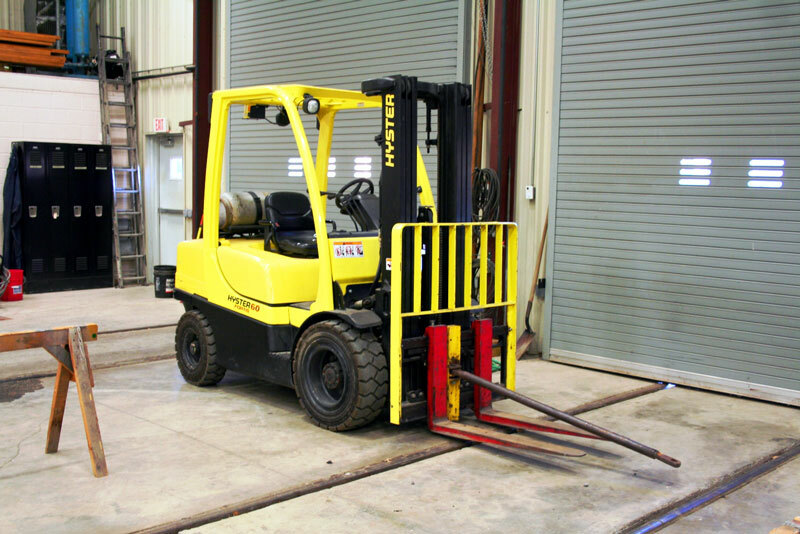 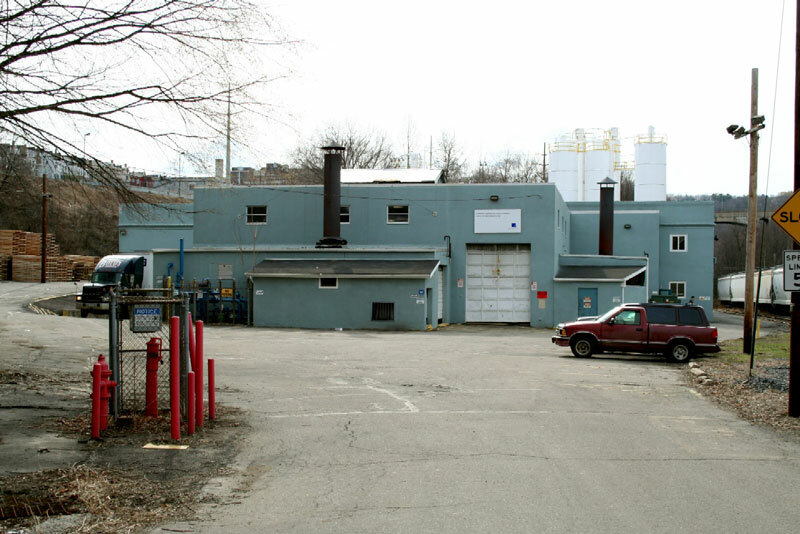 A carbarn and substation at Cedar Avenue cater for the operating equipment. 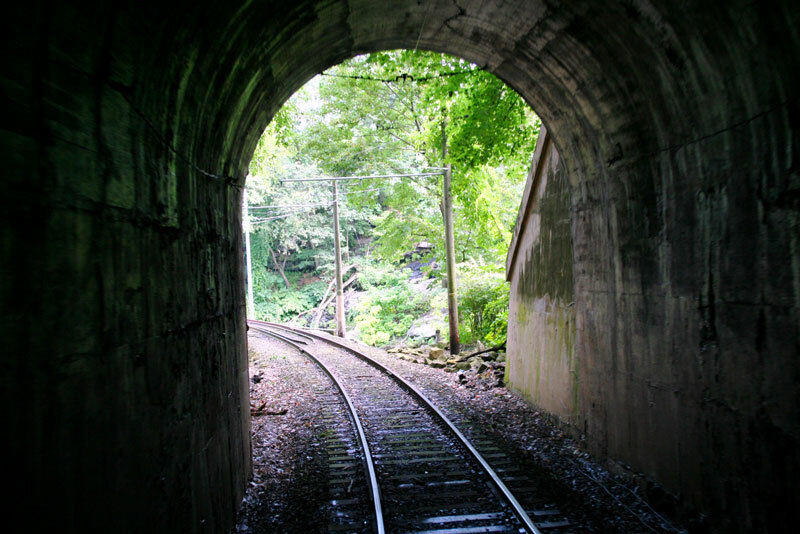 Photographer: Edward M Koehler Jr.